There are a lot of celebrities who grew up with Jew-fros, but pushed them aside on their road to fame. In this new feature, I’ll be sharing pictures of some Jewish celebrities when they were less famous, but more fro-ier. 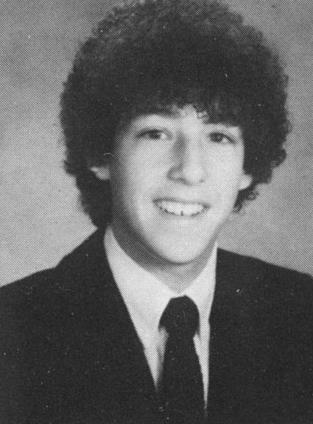 Can you guess the famous person hiding under this Jew-fro?